The number of attacks and casualties went up a bit in Iraq in the fourth week of December 2014. 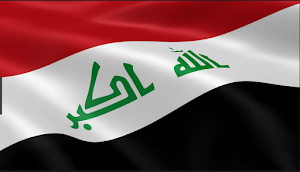 That was due to an increase in fighting in Anbar and the discovery of a mass grave in Diyala. 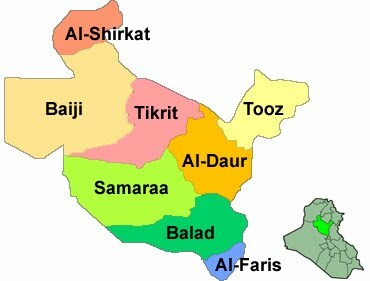 On the other hand the Iraqi Security Forces (ISF), militias and tribes made major advances in the Balad district of southern Salahaddin. Overall, violence remains relatively low compared to the summer when the insurgents were on the offensive. From December 22-28 there were a reported 160 attacks in Iraq. That was up from 133 the previous week. Security incidents went from an average of 19.0 per day to 22.8. The main cause for the increase was Anbar where attacks went from 19 to 38 in the last two weeks. Baghdad led the week with 46 incidents, followed by 34 in Salahaddin, 32 in Anbar, 18 in Ninewa, 13 in Diyala, 8 in Babil, six in Kirkuk, three in Basra, and one in Qadisiyah. Attacks are down from the first half of the year when there were regularly more than 200 incidents per week. Casualties were also up for the 4th week of December. There were 558 deaths and 432 wounded up from 377 killed and 340 injured the third week of the month. The dead consisted of 40 members of the Iraqi Security Forces (ISF), 45 Sahwa, 17 peshmerga, and 2 members of the Syrian YPG, and 454 civilians, while the injured were 72 ISF, 77 Sahwa, 54 peshmerga, and 229 civilians. The main reason why there were more fatalities was the discovery of three mass graves in northeast Diyala with approximately 250 bodies in them. That meant that province had the most dead with 271. After that 103 were killed in Baghdad, 50 in Anbar, 45 in Kirkuk, 41 in Salahaddin, 32 in Babil, 14 in Ninewa, and two in Basra. In total, from January 1 to December 28 Musings On Iraq counted 10,117 security incidents, 24,464 dead, and 37,360 wounded. Like the previous week there were only four vehicle borne improvised explosive devices (VBIEDs) from December 22-28. 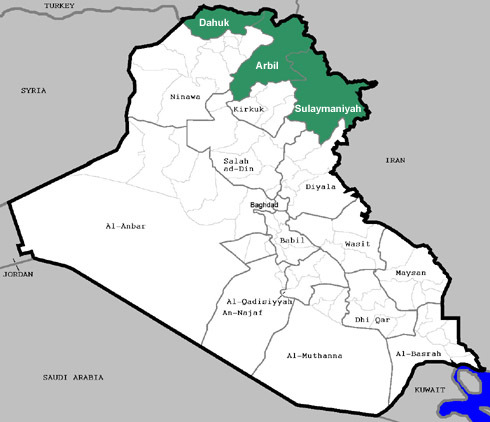 There were two in Babil, and one each in Anbar and Salahaddin. Those resulted in three dead and six wounded, but the actual numbers were much higher as no casualties were reported for the December 28 bombing in Iskandiriya. The two attacks in Babil were terrorist ones, but the other two were part of military operations against the ISF and militias. So far, there have only been 20 VBIEDs this month. That means December looks like it will end with the fewest number of car bombs in a single month since October 2012 when there were just 23. 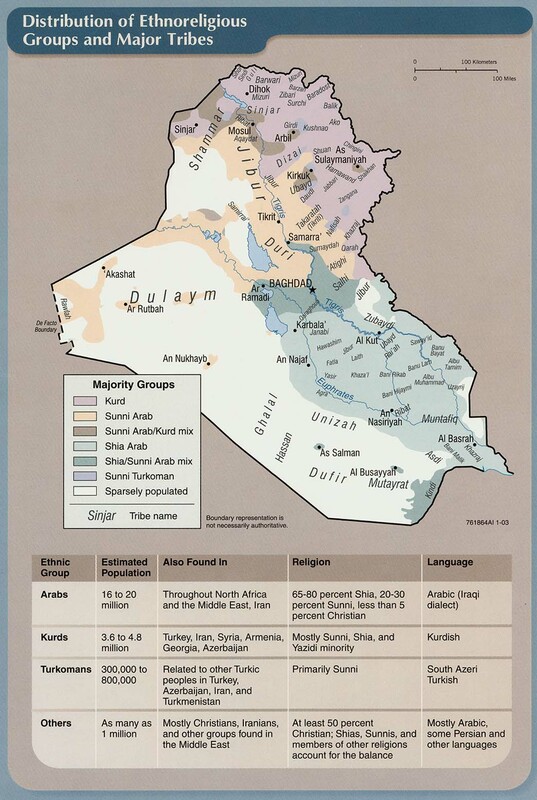 Anbar continued to be one of the most violent areas of the country. The Islamic State (IS) remained focused upon taking Baghdadi and the neighboring Assad Air Base, Haditha and its dam, and the provincial capital of Ramadi. IS has brought in tanks and other armored vehicles, plus several hundred reinforcements from Syria in its assault upon Baghdadi and Assad. 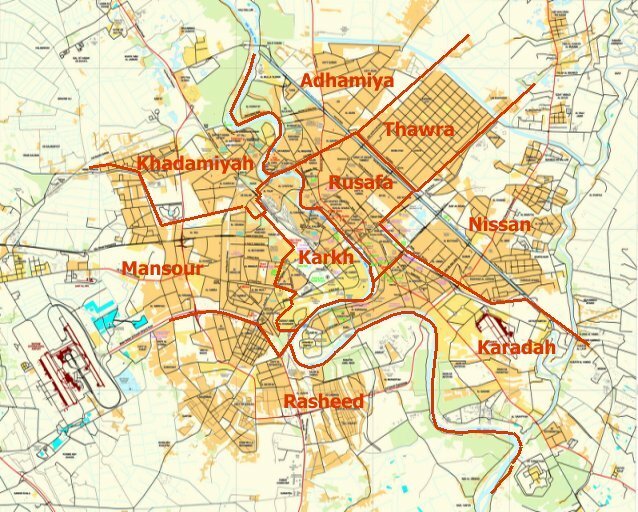 In Ramadi insurgents made more thrusts at the downtown government complex, the Anbar Operations Command headquarters, and the 8th Army Brigade base. Coalition air strikes have played a large role in blunting many of these attacks. IS was said to have suddenly withdrew from Qaim on December 22, while the ISF pulled out of 14 villages they had just taken in the Baghdadi area on December 27. The pro-government forces are still trying to clear towns around Hit in part of an offensive that started two weeks ago, and that has made very limited progress. This was also meant to relieve pressure on Baghdadi. December 25 the ISF claimed it had made major gains in Ramadi retaking Howaz, Andolus, Jamouri, Mualimin, and 20th Street. These have been contested areas since January, and have traded hands many times. Finally, on December 22 a mass grave was found in Amiriya Fallujah with 20 people in it executed by IS. Despite the concerted efforts of the insurgents they have made no real progress in Anbar lately. 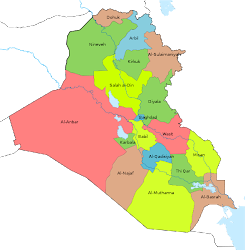 At the same time up to 85% of the province is under their control, and no real help appears to be coming from Baghdad, which has written off the province for other areas of the country. In Diyala there is continued controversy over the Jalawla and Sadiya areas that were cleared by the Peshmerga and militias several weeks ago, along with renewed IS attacks upon the center of the province. Local leaders told Al Mada that Jalawla was a disaster area. Mosques and shops have been blown up and destroyed by both pro and anti-government forces. 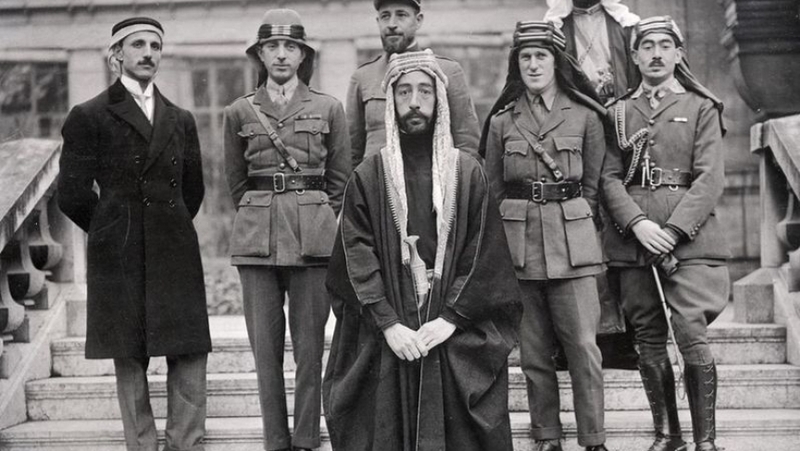 Local Arabs have had their homes destroyed to try to stop them from returning. A local sheikh blamed the Kurds for trying to stop people from returning to the town on the grounds that they supported the insurgents. In Jalawla and Sadiya three mass graves were also discovered on December 24 with 250 bodies of people executed by the Islamic State. Diyala’s governor warned of the deteriorating security situation in Muqtadiya. He said the northern section of the district was under insurgent control. For the last several weeks they have been hitting the area with mortar fire, which caused more than 60 families to flee. For the week Muqtadiya was hit six times by mortars killing three and wounding 19. Badr Organization head Hadi Ameri told locals that they should leave because Muqtadiya was going to be the next target of a security sweep. Violence in the province is not as bad as it was at the start of the year, but it remains a major base for insurgents. It has lost ground in the northeast to the Kurds and militias, but places like the Hamrin Mountains are an insurgent stronghold despite several operations there. That has allowed them to carry out attacks like those on going in Mutaqadiya. During the week the peshmerga continued to make progress in the Sinjar district of Ninewa. They broke the siege of Mount Sinjar last week and moved into Sinjar itself. IS has been attacking the surrounding areas like Gwar and Makhmour to draw Kurdish forces away, but they have not been successful. On December 24 a peshmerga commander said that 30% of Sinjar had been cleared. These moves have caused concern that an offensive against Mosul is imminent. Reports have said that is causing foreign fighters to leave the city, and locals are hoarding supplies. In Salahaddin the ISF and militias made big gains in the southern part of the province. That was part of an offensive in the Balad district that started at the end of the third week of December. On December 22 two towns near Dhuluiya, and Albu Handal near Aziz were cleared. 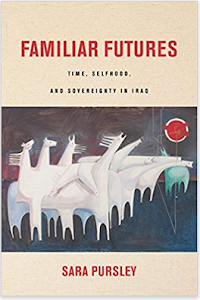 That was followed by two parts of Yathrib and Dhuluiya Bridge on December 25, one town in Dhuluiya, and two in Yathrib the next day, and then Al-Atheem River and Albu Salabi in Diyala neighboring Dhuluiya, Dhuluiya airport, Rosasi River, and ten more villages the next day. Finally, on December 28 two more sections of Aziz were freed, along with four more areas of Dhuluiya. 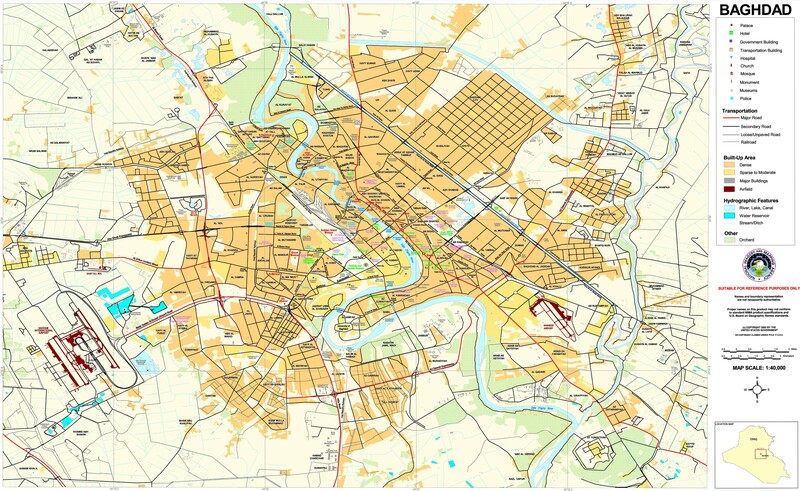 Securing the Balad district is important to ensure communication and supply lines between central Salahaddin and Baghdad. The Dhuluiya area has also been under siege since the summer and is in desperate need of relief. The government has finally decided to address this area. AHLULBAYT TV VIDEO: ISIS Islamic Extremism?